Homebrew is a handy tool for Mac users, and now it is available for Linux and Windows under the name Linuxbrew. Here is how Homebrew for Linux works. 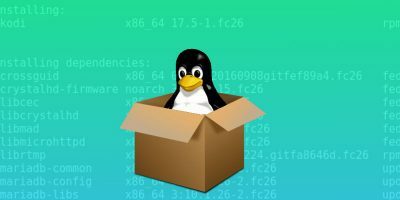 Different Linux distributions use different package managers to handle installing software. Take a look at the install commands on these popular distros. It should not come as a surprise that computers do a lot of things in the background. In this article we tackle just what happens when installing software on Windows. When installing software in Windows, delivery can occur in a few formats: mainly .exe and .msi. What is the difference between the two? Let’s find out. Ubuntu After Install is a useful application that automates the installation of software on your Ubuntu desktop. Here is how you can automate software installation in Ubuntu.